The BHT-1281 RFID is a high-powered RFID terminal with an extremely high scanning speed. 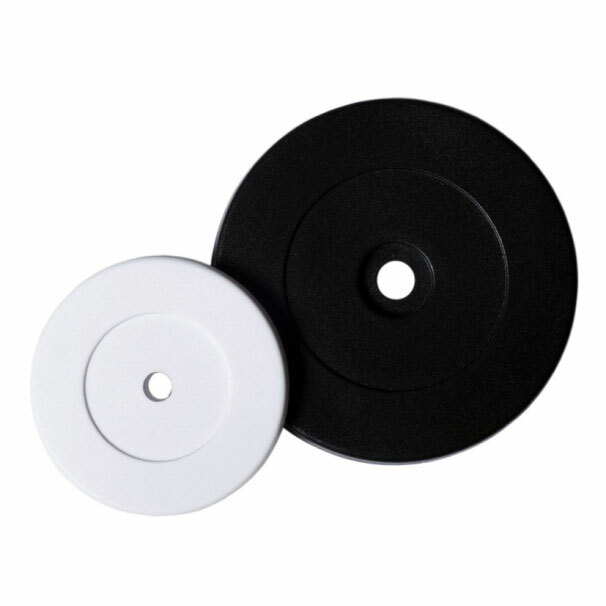 The circular polarized antenna enables 360° scanning and reading of multiple tags facing in different directions. With its long-range scanning capability, the BHT-1281 RFID can easily scan tags on goods placed on high level storage, contributing to a significant improvement in operational efficiency. The unique power-saving feature enables best in class battery performance of approximately 60 hours when the wireless function is enabled as needed, and approximately 8 hours even when RFID tags are scanned continuously. BHT-1281 RFID does not only scan RFID tags, but is also equipped to read all barcodes. Furthermore, it includes a touch panel, wireless LAN and Blue-tooth capability to ensure effortless and reliable operations. It has a 3.5-inch HVGA colour liquid crystal screen providing you with a clear and easily readable display.